The exterior of your house or business reflects on you, so it’s no wonder you want the outside to look as inviting as the inside. Our team of highly qualified and experienced painters and decorators can help you create curb appeal and a place you can be proud of! Exterior paint not only beautifies, it protects too, making one of the most important maintenance projects for your home. Paint goes a long way to stop damage from weather and water. We provide complete exterior painting and decorating services for the discerning home or business owner in the London and Surrey area. Whether you’re in need of house painting or deck staining, we can do it all. Is the outside of your home or business looking tired, outdated and unappealing? Time to call in the professionals! Your home or business is a valuable asset that needs care and attention. Get your free,no obligation quote today! We have established ourselves as the leading painters and decorators throughout London and Surrey for our expertise, high quality workmanship and customer service. 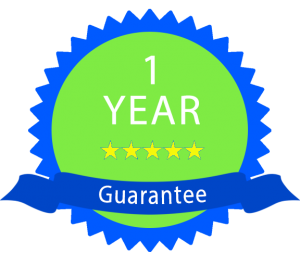 For your peace of mind all of our work is FULLY guaranteed. Our experts can always provide suggestions for your exterior painting project with a personalised colour consultation. 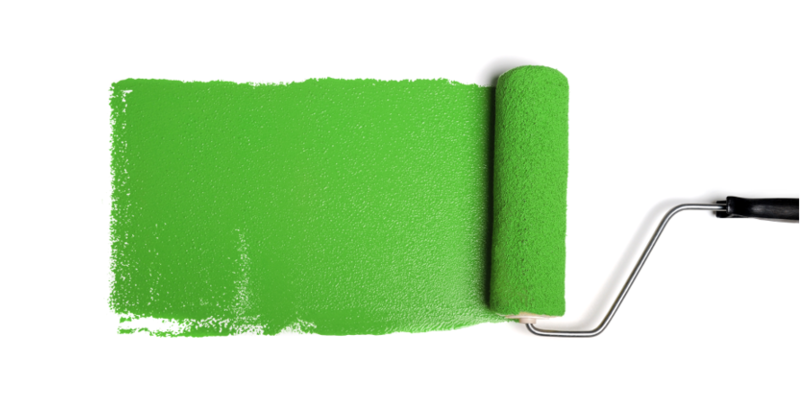 Give us a call – let’s talk about your exterior painting project today! "Communication before and during the job was excellent and Dave was very punctual. Work was carried out as specified. Very pleased with the results."